Whether it’s a household item-decorated snowman in Fishtown or an intricate dragon like the one a Philebrity reader spotted in South Philly, people are getting creative with the excessive snow we’re getting. 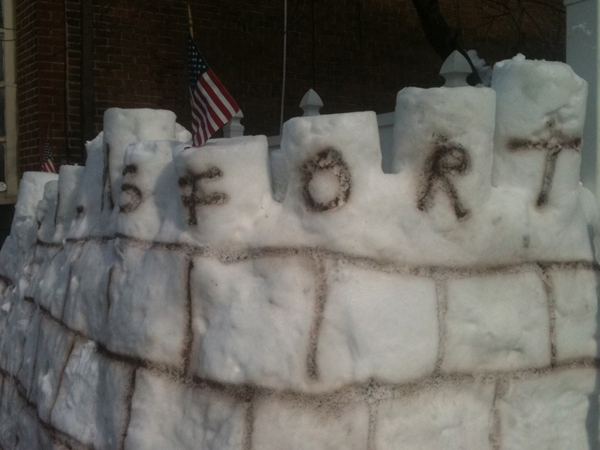 More is coming, so send us your creative snow photos before the next storm. Or, you know, wait for the fresh stuff so your snowman is tinted with gas fumes and dog urine. Your call.